Piece Regen have been commissioned by the Trustees of the Gainsborough Community Theatre Ltd to assist them in the finding a sustainable future for ‘The Old Nick’ in Gainsborough. 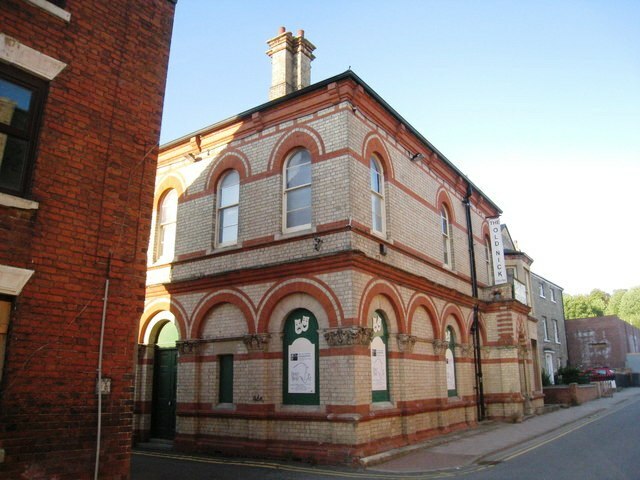 The grade 2 listed building was formerly the Police Station and Magistrates Court and many of the original features remain as they were when it was vacated by the Police. Some income has already been generated by use of the courtroom as an amateur theatre and from evening ghost walks around the Police cells which remain untouched and are complete with the original graffiti and austere furniture. Having been commissioned, Piece Regen are developing a strategy to fund the repairs and upgrades that will be required to develop a sustainable future for the building.